Dave Wyndorf of the legendary Monster Magnet is our guest this week. We discuss the band’s latest record Mindfucker, how Dave’s approach this time differed from the last few records, the perfect live set list and how he tried to sequence the new record to mimic it, why “stupid is the new smart,” writing lyrics during Trump’s inauguration, and his take on the current generation gap and all things rock n’ roll. 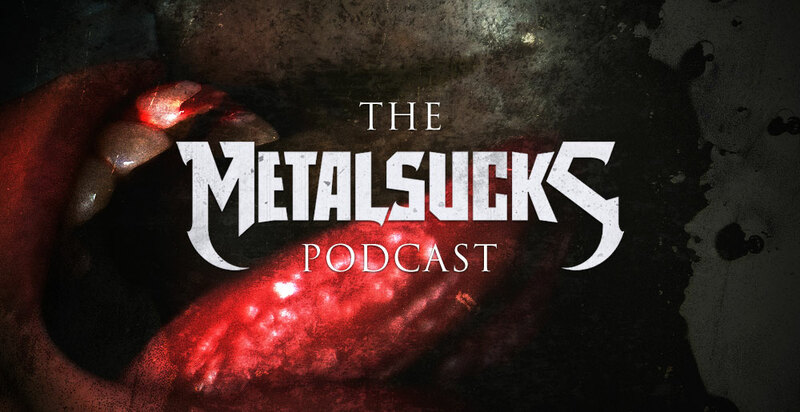 Pete, Brandon, and Jozalyn discuss the end of the CD era at Best Buy, how important Bill Burr’s praise for Meshuggah is for the band and for metal in general, the revelation of Michael Keene’s drug addiction and how we feel about AC/DC continuing on with Axl Rose. Jozalyn writes and records her first bit for the show.